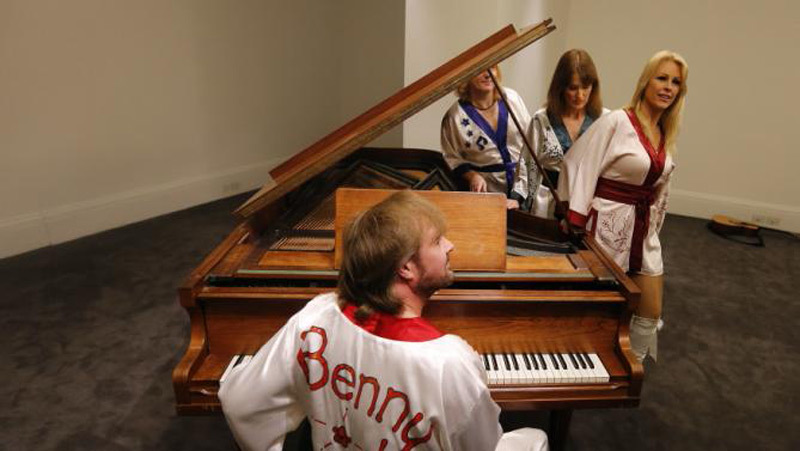 All you need is ‘money, money, money’ and you can purchase ABBA’s grand piano which featured in the band’s hit recordings throughout the 1970s. 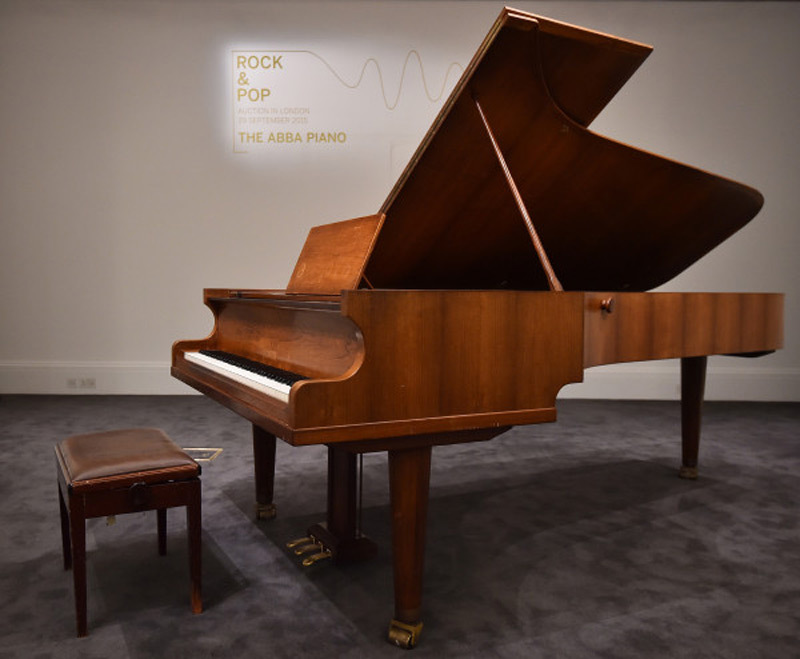 The piano used in classic tunes such as Dancing Queen and Waterloo,will be one of the star attractions at a rock and pop auction at Sotheby’s on 29 September. 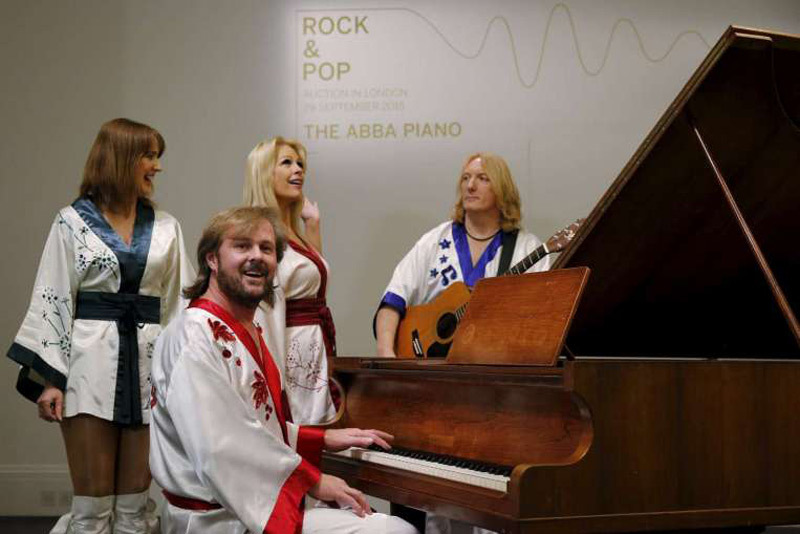 The instrument which comes with a certificate of authentication from ABBA co-founder Benny Andersson, who describes it as “one of a kind and a great source of inspiration”, is estimated at £600,000 – £800,000 ($923,300 – $1,23 million). 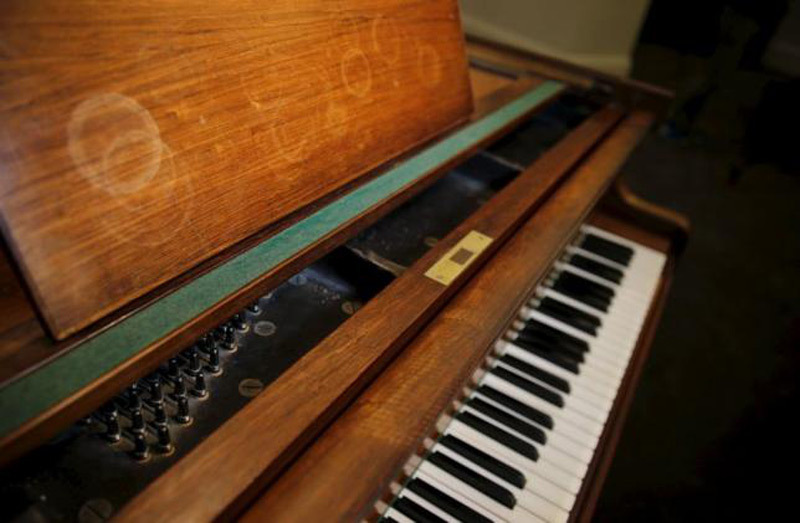 It was designed by Swedish instrument-maker Georg Bolin and comes from the collection of Atlantis Grammofon, formerly known as Metronome Studios, in Stockholm where ABBA recorded the song released in 1976. 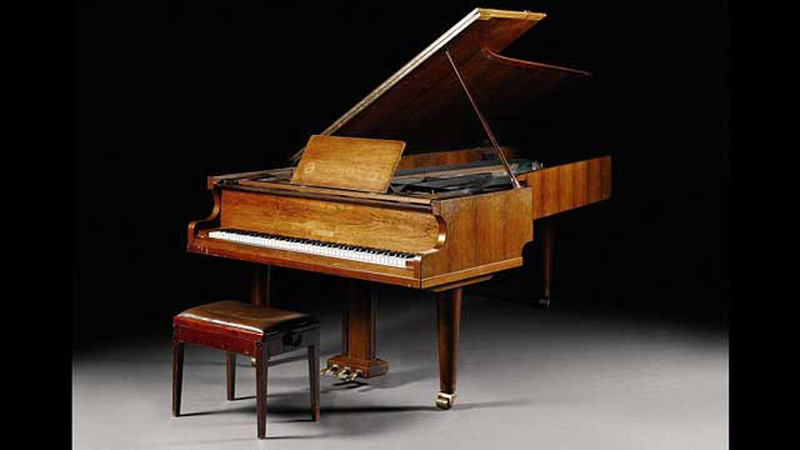 This piano will go under the hammer along with around 100 other lots, including Bob Dylan’s manuscript for A Hard Rain’s A-Gonna Fall, estimated at £150,000 – £200,000 ($230,000 – $307,000).